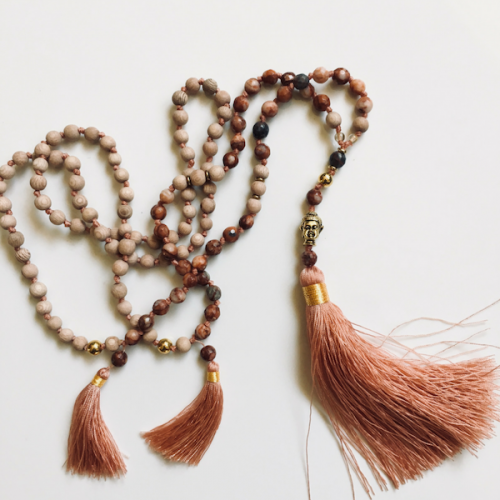 Contains articles, tips and suggestions for your meditation practice along with interesting meditation news and insights from across the globe. The first ever newsletter was sent out September 2008 with the title ‘Celebrating The Arrival Of Spring’ and in that first edition I shared some of the wonders of Spring and how our mind and body are impacted by the cycle of nature, along with an introduction to the practice of Meditative Exercises, Eating for the Season and a schedule of upcoming meditation classes. Back in 2008 there was very little written about meditation online (really!) and I was keen to share my meditation journey and encourage others to explore how meditation might become a part of their life. Flowing forward to now (2016) .. meditation is almost mainstream with articles regularly appearing in all manner of online and standard media. And so .. I shall continue to share …. meditation as a life skill! 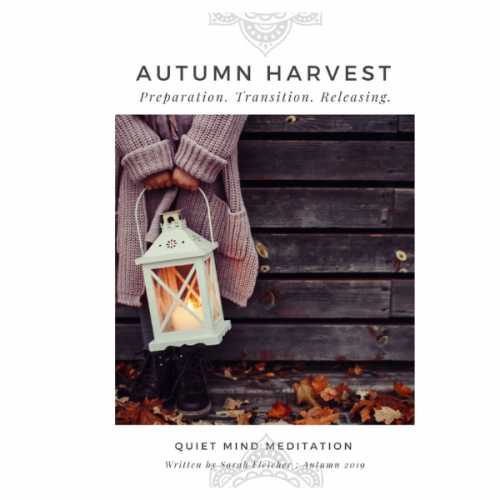 The monthly Quiet Mind Newsletter is written support, nourish and inspire you to continue with your own meditation journey. 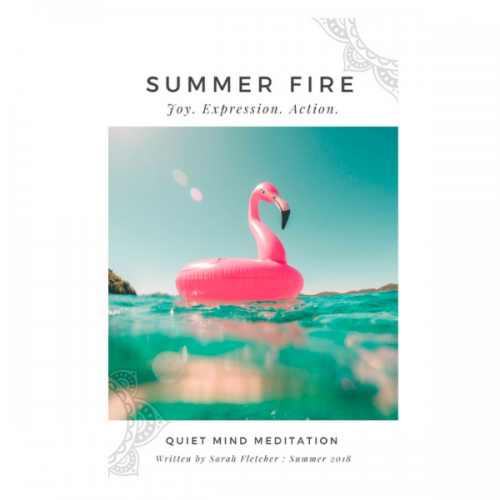 An email designed to inspire, uplift and celebrate moments of peacefulness and mindfulness. Each Monday morning we share a practice, an exercise, an insight as a focus for your week ahead.